Within Latin America, Peru is one of the most active jurisdictions both in the number of arbitrations and the number of arbitration-related events. This time, the Peruvian Institute of Arbitration (Instituto Peruano Arbitraje (IPA)),an academic organization dedicated to the dissemination of arbitration in Peru and abroad, organized what seems to be a unique international event. 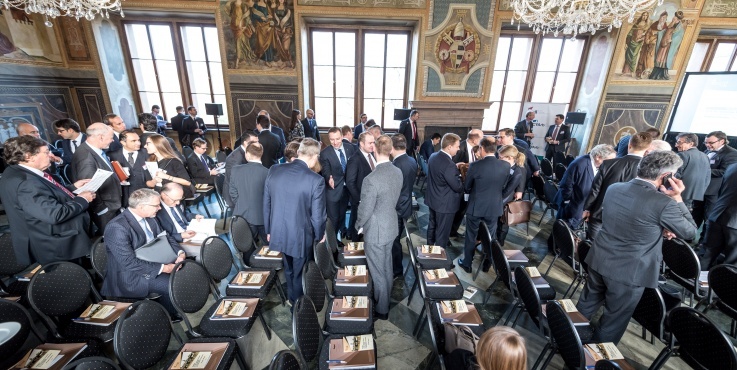 The new set of rules for taking evidence in international arbitration was officially signed on 14 December 2018 in Prague after four years of drafting. 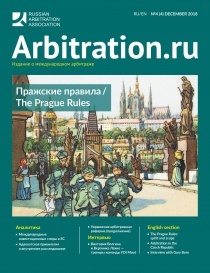 Long time no news about Belarusian arbitration? 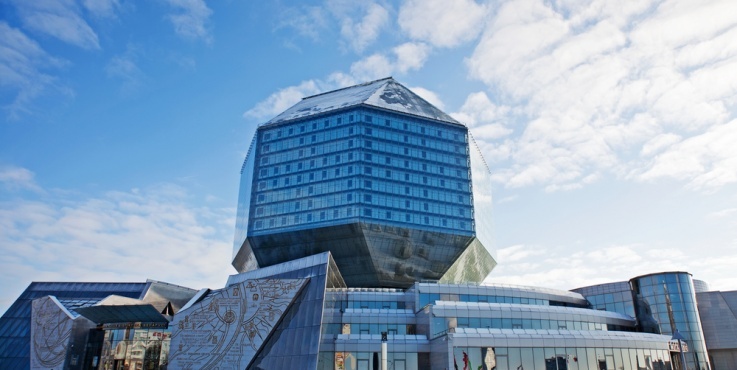 A review by Alexandre Khrapoutski (SBH Partners, Partner, Minsk) is designed to fill this gap. 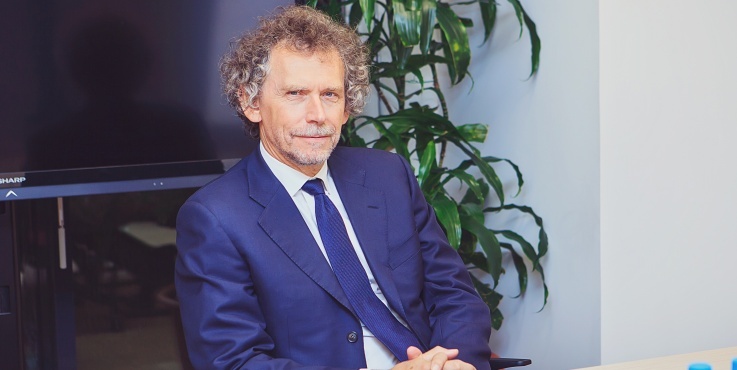 Role of an expert in international arbitration: A good storyteller? 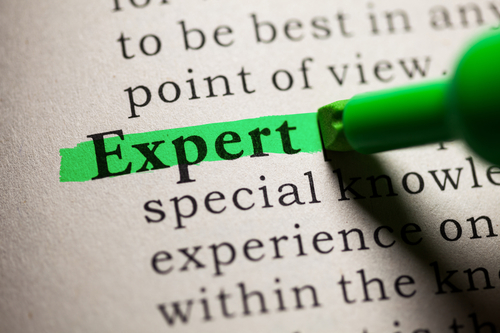 In the normal course of arbitral proceedings, the experts’ role is often described as expressing an opinion about a specific matter of high technicality within their sphere of competence. Put another way, their role is to assist the Tribunal on specific and often complex matters that are not easily understandable by individuals outside that sphere of technicality. On 21 November 2018, the Swedish legislature passed a revised Swedish Arbitration Act ("SAA"). 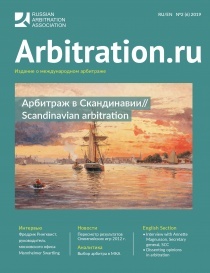 The proposed amendments are intended to make the arbitration process more efficient and moreeasily accessible, especially for foreign practitioners, ensuring that Sweden continues to be an attractive venue for international dispute resolution. The revised SAA is set to enter into force on 1 March 2019. France has always played an important role in promoting the global development of international investments. Since the middle of the twentieth century, France has expanded its regional investment outreach to all of the world’s continents. Currently, France is a party to 115 Bilateral Investment Treaties (“BITs”) with 94 of them in force and 56 Treaties with Investment Provisions (“TIPs”). "I think that it is necessary to carefully consider whether the reform afforded in this case does not substitute a worse regime for the disease that it attempts to cure". 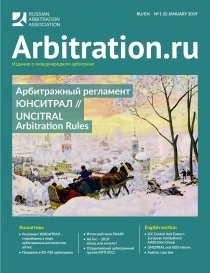 Arbitration in Switzerland 101: the country to host the first formal inter-state dispute on claims for damages following the American Civil War, litigation of Yukos vs Russia, and home of SCAI – Swiss Chambers’ Arbitration Institution and CAS – Court of Arbitration for Sport. 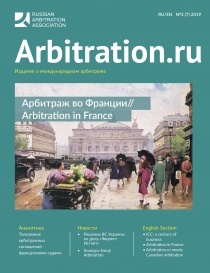 In April 2016, as a result of the reform of the judicial system, the Law On Arbitration (the “New Arbitration Law”) was adopted. This law is based on the UNCITRAL Model Law. It governs both international and domestic arbitration proceedings. 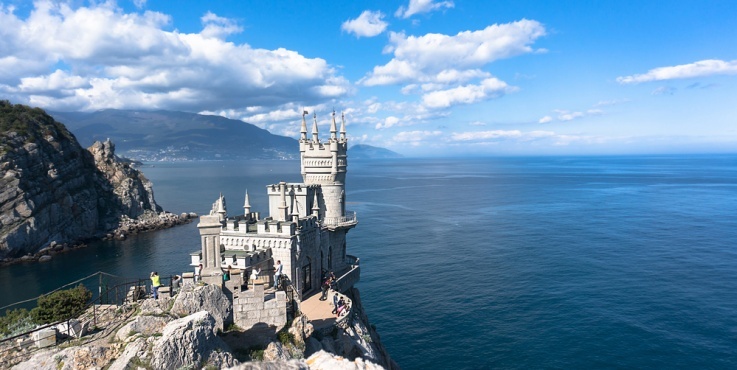 The battlefield of the Russia-Ukraine conflict, which erupted in 2014, has long since expanded to various international tribunals. In addition to a number of interstate proceedings (before the International Court of Justice, the European Court of Human Rights, the International Tribunal for the Law of the Sea and the World Trade Organization Dispute Settlement Body), a quite unique branch of investment arbitration jurisprudence has emerged.